LUCENA CITY, Philippines - Dec. 18, 2017 - PRLog -- The Information Technology and Business Process Association of the Philippines (IBPAP) is confident that the country's business-process outsourcing (BPO) industry will wrap this year up positively. IBPAP emphasized that Philippine Economic Zone Authority (PEZA) continues to receive investment pledges. IBPAP's president and CEO, Rey Untal, stated that the planned Tax Reform for Acceleration and Inclusion (TRAIN) has also sustained the reaction of the country's top BPO players. As per Untal, "We will definitely end the year in growth, but I can't give a figure. The latest version of the TRAIN bill at the Senate has been very favorable and supportive of what the industry is espousing." Untal stated that the increasing positive reactions from BPO players have helped boost the sector's performance when it comes to PEZA investment pledges. "The reduction in investments does not constitute a contraction; it means we grew less compared to the previous year. But with these numbers narrowing down, I'm very pleased, and it validates the information I've been getting from the ground," Untal added. Untal said that the investment flow in the information-technology and busines-process management (IT-BPM) industry is making a slow recovery. Invests dropped by 34% in May, however this is an improvement from -27% in August, and then again to -21% last September. And just last month, Untal stated that this has dropped further to -10%. Senate Ways and Means Committee Chairman Sen. Juan Edgardo M. Angara previously vowed not to change the existing incentives the IT-BPM employees are receiving. PEZA has already successfully campaigned to retain the VAT exemption on locally created inputs bought by its locators to be utilized in finished export products. There are also pitches to eliminate the VAT exemption of those exports services. 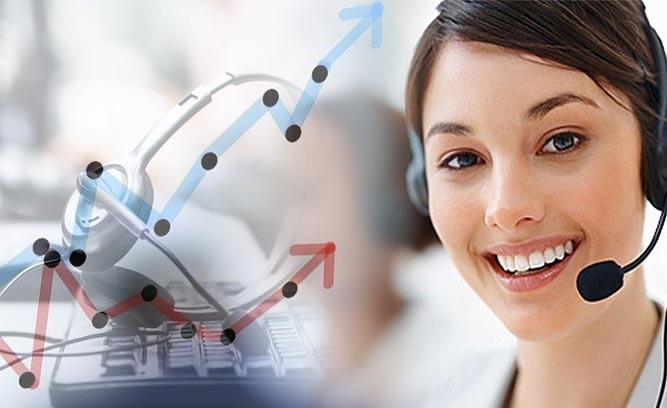 Apart from this, the end of the warfare in Marawi, which is close to Cagayan de Oro – an outsourcing destination that is getting some popularity among BPO companies – has also improved BPO players' confidence. Considering these improvements, Untal stated that a lot of businessmen have inquired and showed intention of possibly making the Philippines their main outsourcing provider. Quezon Province-based business process outsourcing company, Coefficients Co Ltd, is also to see their year to wrap up positively. Their customer support staffs for an Ohio based tent manufacturing company are set to fly to US for week long training. The IT-BPM road map is expecting to have an average of an annual growth rate of 9% for the industry in the next 6 years, or from $23 billion last year to almost $40 million in 6 years. Employment is expected to see an annual growth of 8%, from last year's 1.15 million to 1.8 million by 2022. Last year, IBPAP stated that the sector employed almost 1.15 million Filipinos, and produced $23 billion in revenues. As per PEZA's data, IT sector's investment pledges continued to fall because of fiscal incentives' ambiguity. As per the data the government has on hand, BPO sector's investments have dropped by 8.4% in the span of January to October. Investments were able to amass P14.4 billion within 10 months compared to last year's P15.73 billion. The number of accounts and projects also dropped from 183 from 168 of last year.